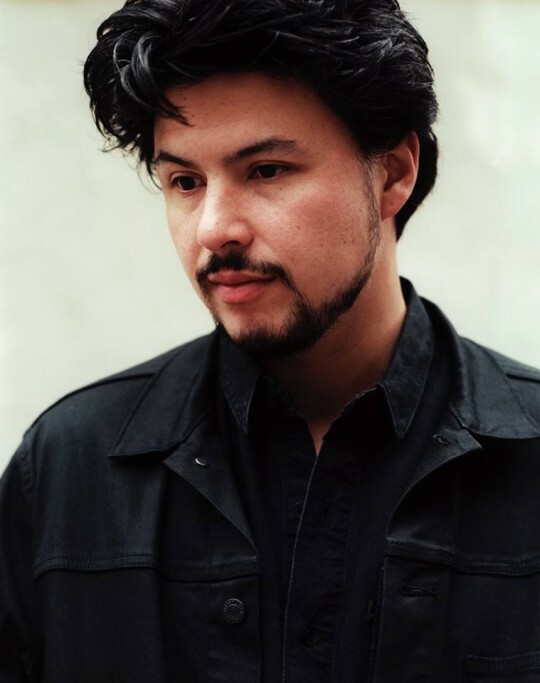 A new live track from Jamie Woon and of course its pretty epic. The steady beat, the baseline that creeps along inflicting its goodness on your ears in the shadow of the stabbing synths and keys and then there are those sublime vocals including some magical harmonies and runs. Lyrically this is also so on point a clear statement of intent. This album is going to be MASSIVE! Another monster banger from Obenewa. A miss mash of various sounds and styles and a huge step away from her previous material but still full of quality. The production is INSANE and again despite the fact that you can’t place it into any kind of genre box its so easy to get your head bopping too! VIBES!!! Some broken beat goodness from producer EVM128 featuring the UK Soul legend Omar. This tune is a vibe right from the top with a mean bass line and beat that gets you bouncing and some cleverly used and placed synths setting the perfect atmospheric background for Omar’s lyrics and vocal encouraging you to fly away! This tune can’t be placed into any kind genre other than feel good music. 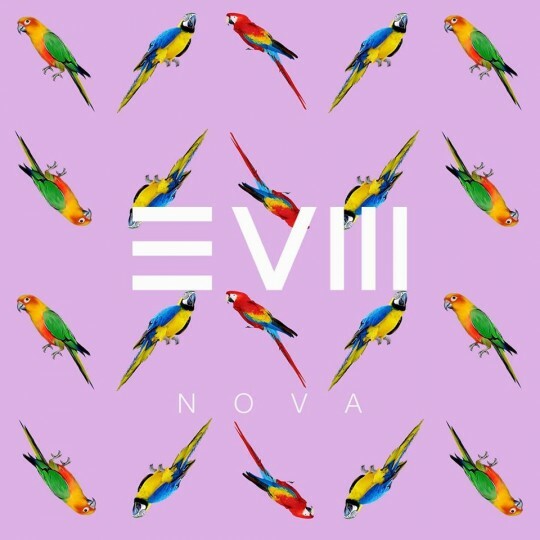 If you like what you hear the full debut album Nova from which this is taken from is available Friday 18th September. Get your hands on it! 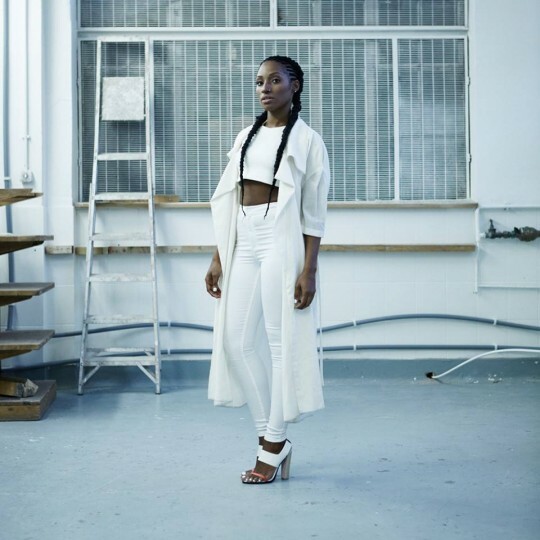 Fresh Electro pop soul from singer songwriter Iman. Iman has been producing quality for a long time now and this is as good as anything that the Ellie Gouldings of the world has released. Strong beat and lead synth driving it. Surprisingly i’m not crazy about the chorus but I am feeling everything else about the tune. Looking forward of whats to come from this quality vocalist. 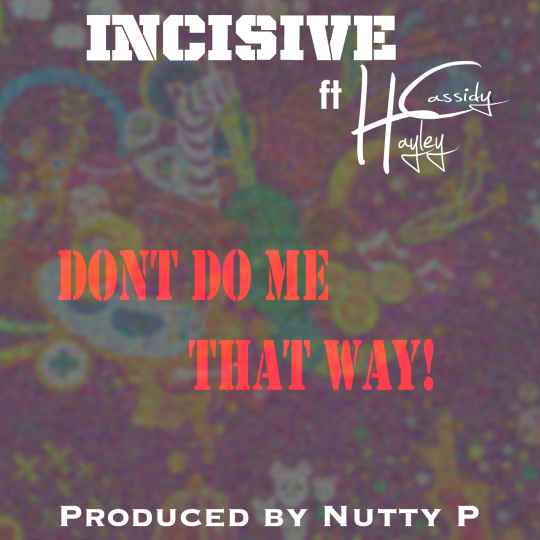 Ahhhhh yeah fresh new vibes from two of my favourite artists Incisive and Hayley Cassidy absolutely killing it on this new tune. The vibe on it is ill and the two go in and out of each others verse in a unique and unconventional way but the transitions are still very smooth. Once again Incisive tackles relationship issues and i’m pretty sure many can relate. Nutty P on the beat does a great job. All in all tune is a straight BANGER!!! Love the collab this ish needs to happen more people!!! The way this guy just keeps coming with the FIRE. 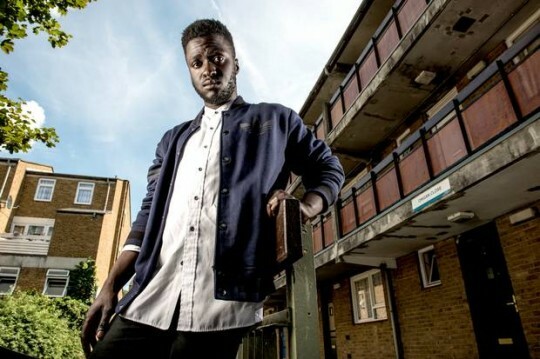 The hype attached to his vocal, lyrical and production style is justified more and more with each track. It is harsh, real, dirty and not the expected spoken word sound, which is probably why he is standing out so much at this moment time. 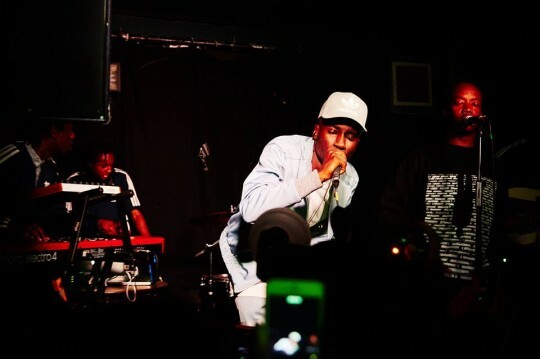 Tackling serious issues in his own way Kojey Radical is making some powerful movements. 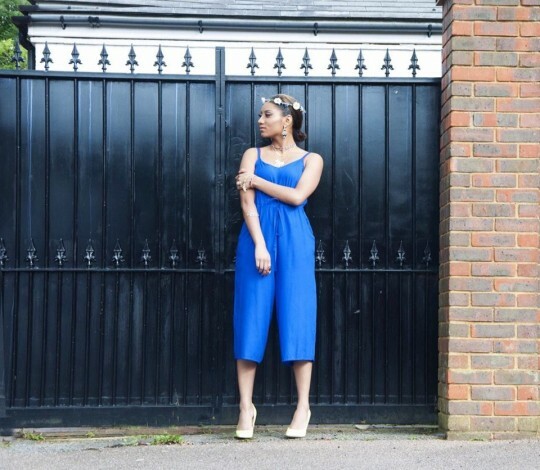 Music is Remedy favourite Sophia Thakur talks about her forthcoming project The Silver Linings 3P, her relationship with the art form and without doubt builds some anticipation to its imminent release. Looking forward to wrapping my ears around it! he could have made it any better… but he did! This is why I love LIVE MUSIC. The way every one of those musicians are vibing smiling and enjoying the goodness of this tune is so evident makes you just want to be in that room playing that bass… just me then…. you know what i’m talking about! So dope! 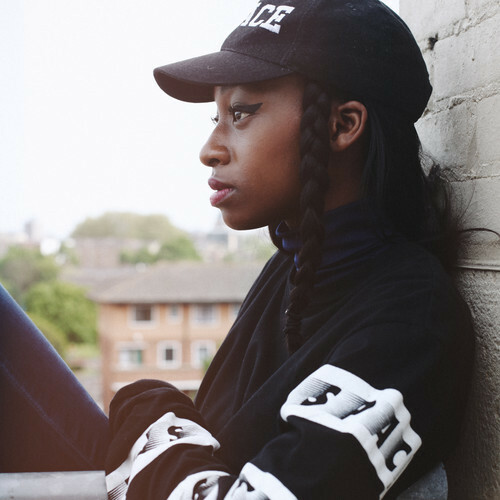 More epic visuals from Vevo and Little Simz. She talks more about her, her concepts and her art. You can’t not love the way her team have built this marketing campaign around her fantastic talent and music. Every step they take only pulls you deeper into the hype… this album needs to DROP!